"How lucky were we to have these wonderful singers supporting us." "Gorgeous set from @loopthemoon, loved, loved, loved these guys." 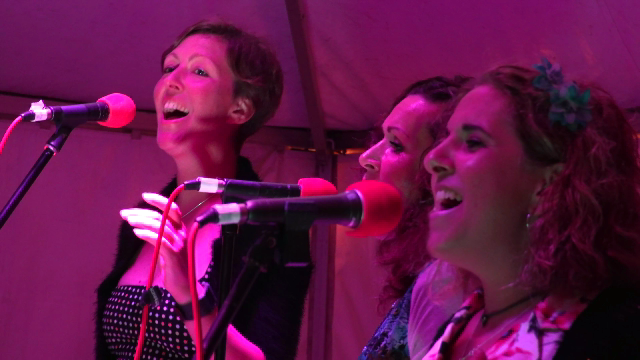 "Brilliant performance on Saturday night, one of the highlights of the weekend"
Great rehearsal session last night! 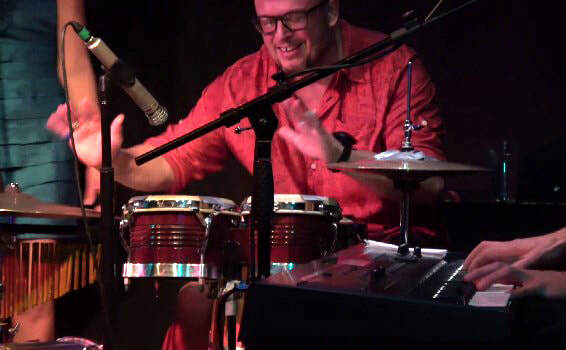 We now have Luke Parkhouse from 4hero on percussion! 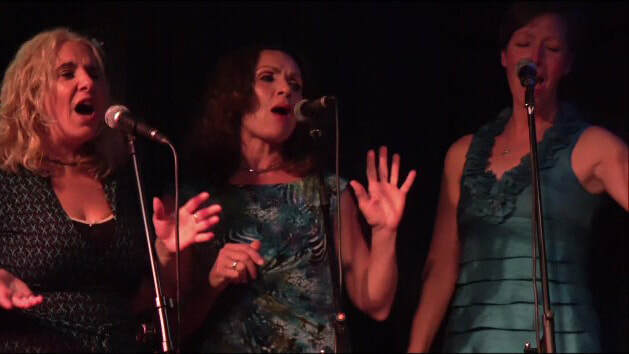 Loop The Moon features Jo, Helen & Carolyn on BVs with Luke on percussion kit and Mike on vox and keys. 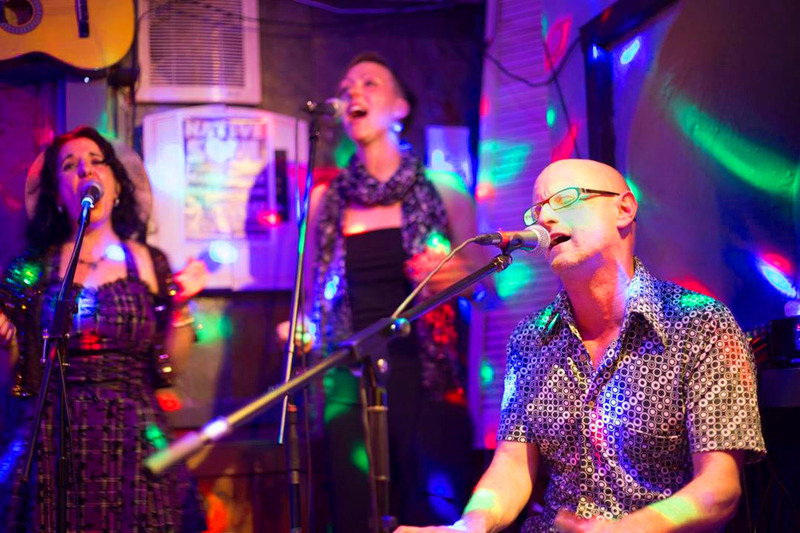 LTM can also perform in other shapes and sizes : as a full band with horns or with backing tracks and live percussion for festival and club gigs or semi-acoustically for more intimate events featuring blissful ambient tunes and chilled out grooves. 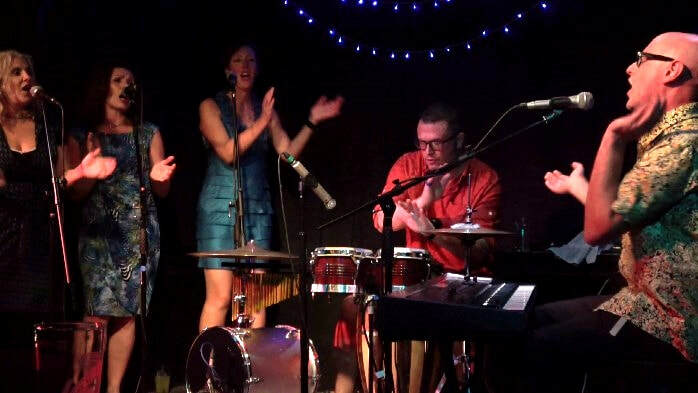 Previous line ups have included some outstanding jazz, Latin & funk players and guest vocalists who have come together for an emotional journey through many live performances. Full credits are included on the ROUND & AROUND abum.